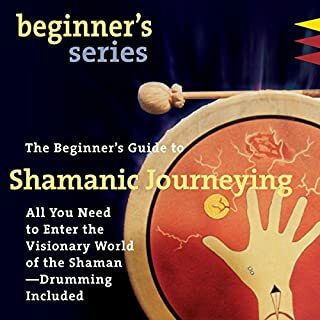 In The Beginner's Guide to Shamanic Journeying, Sandra Ingerman shares the core teachings of this transformative practice, including the original role of the shaman in indigenous societies, how to meet and work with your power animal and other spirit teachers, and the keys to successful journeying in our modern culture. Acclaimed author, process-oriented therapist, and earlier Jungian analyst Arnold Mindell teaches us how to find the power to make our own choices and control our own lives. 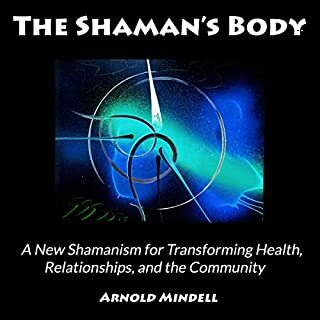 Drawing on his experiences with "witch-doctors" and shamans in Africa, Japan, Russia, and India, Mindell leads us on a "death walk" through our worst fears and deepest emotional crises to wake our inner shaman - which he calls our "dreamingbody." Methods for tapping the wisdom hidden in crises free our own internal sorcery for use in our daily lives. These methods enable us to become whole from within and to avoid the phantoms of unrealistic hopes and desires that limit our lives. Psychedelic Shamanism presents the spiritual and shamanic properties of psychotropic plants and discusses how they can be used to understand the structure of human consciousness. Author Jim DeKorne offers authoritative information about the cultivation, processing, and correct dosages for various psychotropic plant substances, including the belladonna alkaloids, d-lysergic acid amide, botanical analogues of LSD, mescaline, ayahuasca, DMT, and psilocybin. Learn how to find the unmarked places along the road, where deep healing, wisdom, and gifts are offered. 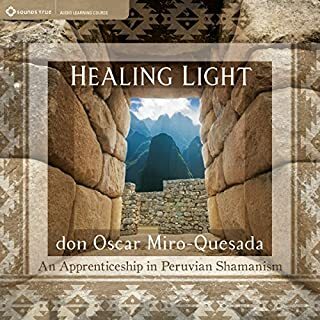 This audiobook offers suggestions and practical advice for those new to the concept of sacred travel as well as ways for those with experience to expand their skills. There are worlds of healing, protection, and insight available to you just beyond ordinary reality. 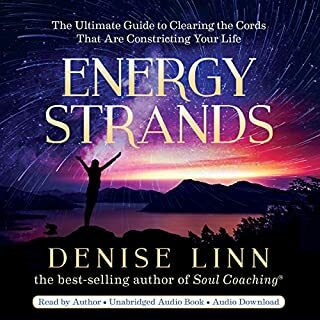 The knowledge to simply, powerfully journey to these worlds, to connect with your spirit guides, to build a vision of yourself as healthy, intuitive and psychically alive, is within this audiobook. 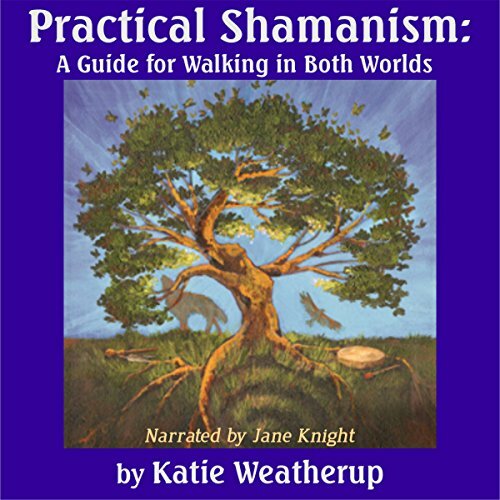 Whether you are just beginning to seek a truer and more meaningful existence, or you are an experienced traveler of worlds, this audiobook provides a reliable, straightforward, friendly, and practical guide to basic shamanic practices, including more advanced instruction in past life healing, shadow work, and soul retrieval. At the beginning, it sounded like the narrator should be reading a children’s book and it was a little hard to concentrate on what the author was saying. However, as the book continued, it (the voice) did get a little better. 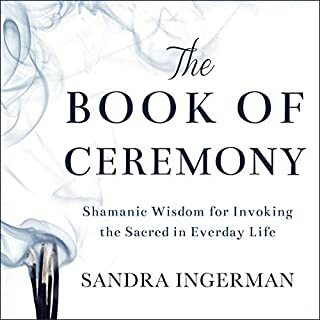 I wasn’t familiar with the details of shamanic journeying before I listened to this, but I feel like the bulk of the book wasn’t necessarily about “shamanic journeying.” I guess I expected it to be more instructional (which it was at a few parts), but it was mostly lessons she had learned through her spiritual practices. 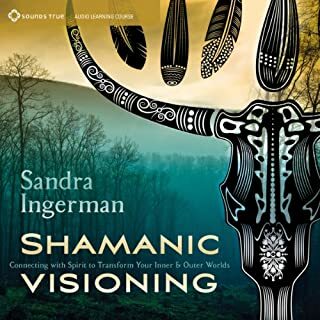 I wouldn’t recommend this to someone wanting to to know the details of shamanic journeying, but I think it’s a good book for overall guidance.